Every family deserves a home that is comfortable during every season, and if you’ve found that your house is too warm during the summer or too cold during the winter, it might be time to contact a professional HVAC repair company. 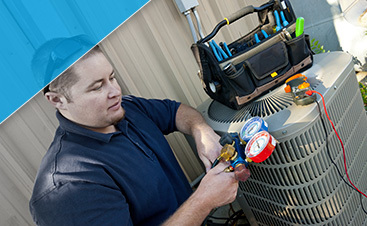 At G&R Heating and Air, we can take a look at your furnace or air conditioner and determine what the problem is. If you live in Carol Stream, give us a call at (224) 419-5324 today! One of the biggest issues that homeowners run into with their HVAC systems is a part that wears out or breaks down due to a lack of maintenance. 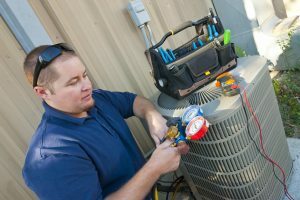 These problems can be avoided through regular upkeep, and our team will gladly take a look at your heating and cooling systems to determine how things are running, and replace any parts that need to be. 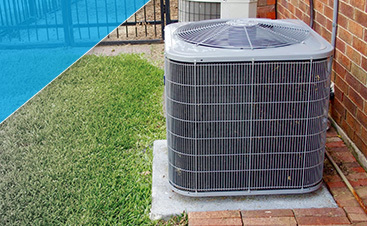 With routine maintenance, you can keep your energy bills low and your comfort levels high. Perhaps the time has come for your furnace or air conditioner to be replaced with a new system. While this can be a stressful experience for a homeowner, we’re here to help make it as easy as possible. We’ll show you a number of energy-efficient options and explain the benefits of each one. We’ll cover cost, sizing, and what it will take to operate your new system each season. 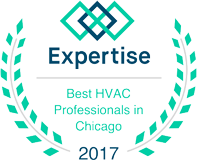 If your home in Carol Stream needs the attention of an HVAC professional, contact us today. We can repair your current system or provide options for a new setup that will keep your family comfortable for years to come.